. 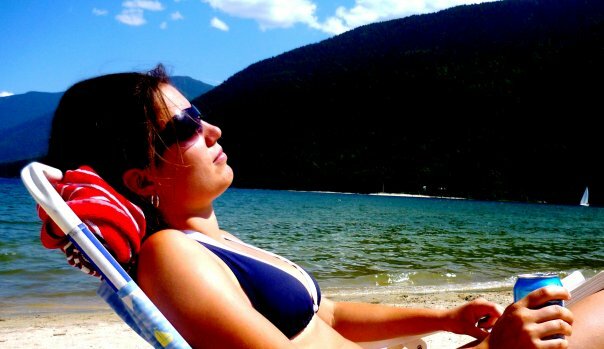 : Recovery in Resting :: Ski XCOttawa.ca :: Skiing in Ottawa and Gatineau Park :. We are always talking about training on XC Ottawa but I wanted to take this article to talk about what’s really important: recovery. Training hard not only breaks down your muscles, but it can also wear you down mentally, and when your muscles are tired and you don’t feel like training, you won’t be getting the full benefit. To get the full benefit of training you need to train hard, while making sure you get the optimal amount of recovery and keep a healthy positive mental state. I find the best way to achieve this positive mental state is to take a good nap after training, and eat as much good food as you can, get a good sleep, oh and don’t forget to stretch. 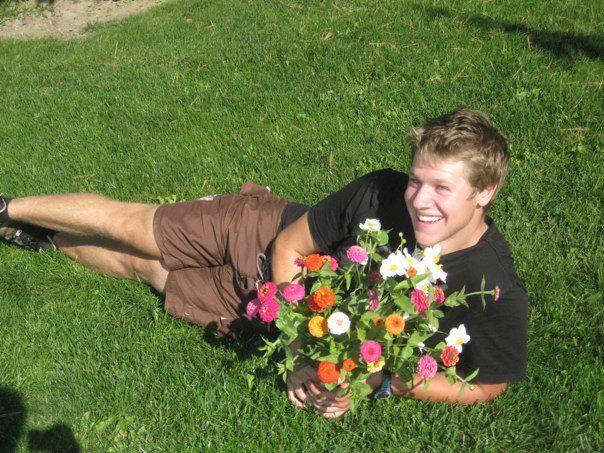 Also do lots of relaxing activities such as watching movies, playing guitar, and listening to music. 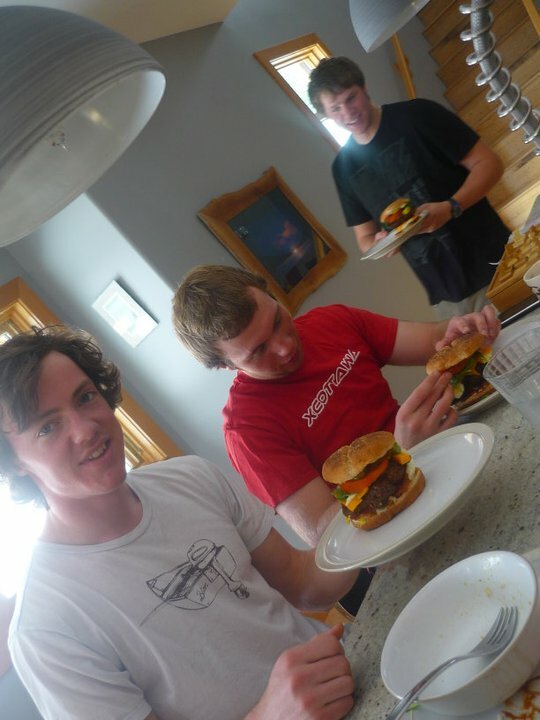 We often joke on the ski team that we just train so we can lay around all day and eat as much food as we want without feeling guilty….its more of a hit the nail on the head statement than a joke. To get the most out of your training you do need to listen to your body, so when ever you're feeling tired don't feel guilty about getting that good rest in. Ingrid getting her recovery in studying, not recommending however, since it can be stressful, which can be detremental to recovery. Ingrid however, works hard, and is a master at balancing school and skiing. Karl sizing his muscles up to this guy.. I think he did not bad. Karl getting in a nice snooze while taking in some sun. Megan doing some acrobatic swimming, this is also one of my favorite recovery activities. 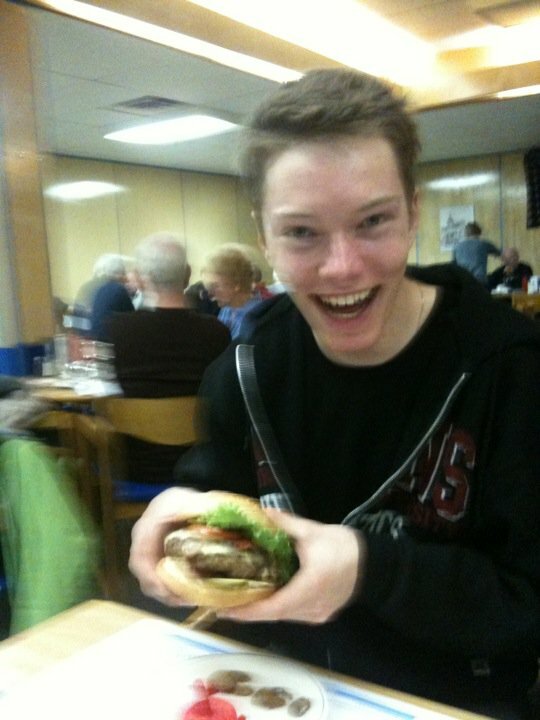 Pete getting stoked on a good looking burger. Protein= rebuilding muscles. Pretty obvious that burgers are ideal for recovery at this point. 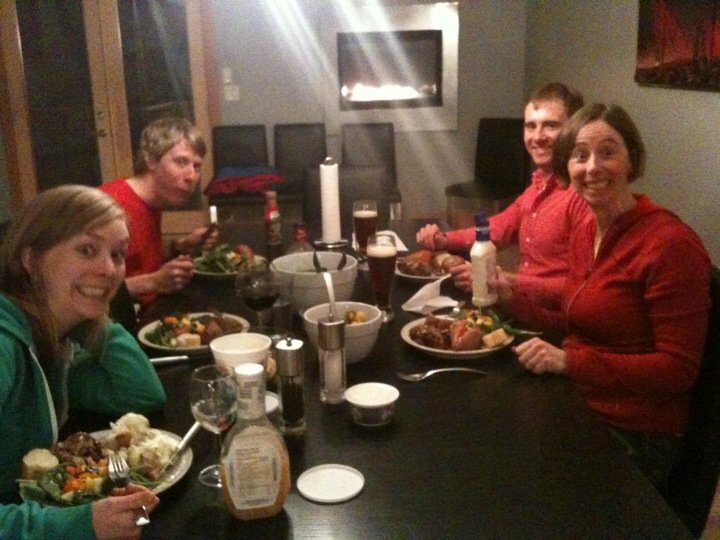 Katie, Andre, Karl, and Megan having some key recovery food... I thinkt he extra plate is for Andre, cause he doesn't mess around! 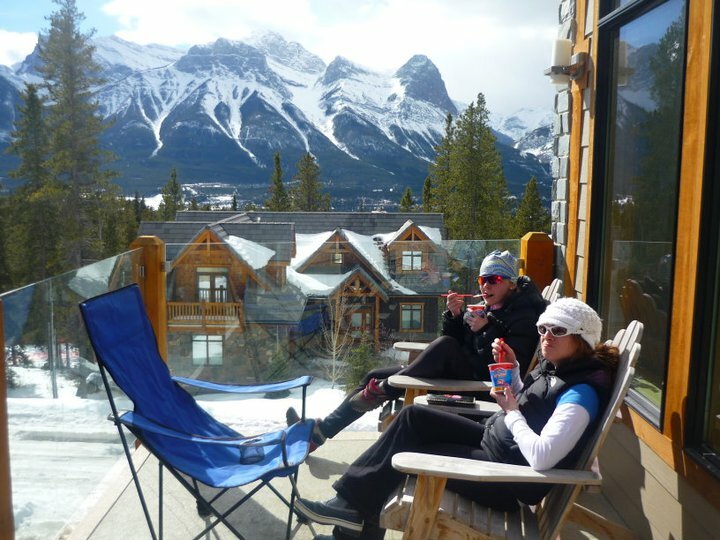 Anna and Katie enjoying some ice cream and the view in Canmore. Here's Andre doing some active recovery as well, he loves the foam rollers. Sitting down and relaxing is very good for recovery, but it is also nice to do light activity for recovery. So doing yoga, going for walks outside, and any other activities you enjoy are also very good for keeping a positive attitude when training and keeping that body working at the optimal level. I can feel the snow coming this week here in Ottawa also, so rest up so you can hit the skiing hard when the snow falls.